What can I say? 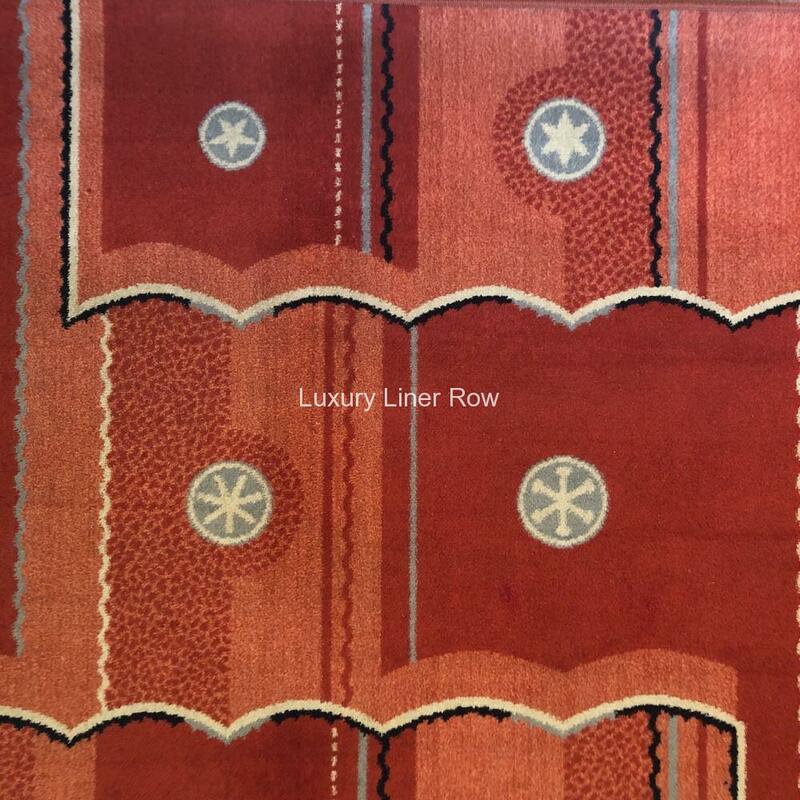 One of the finest carpets from the Queen Mary I have been fortunate to offer. 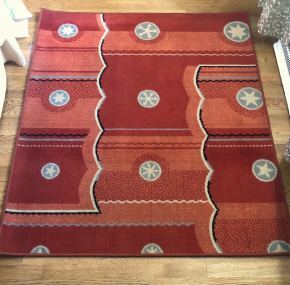 This carpet came from the granddaughter of a couple who traveled on their honeymoon in the mid 1950s. They had such fond memories of their time on the QM that, when the ship came to Long Beach, the couple went to one of the city sales and bought a number of rugs and chests of drawers to furnish their home. It really is a testament to the love that people had and still have for the ship. 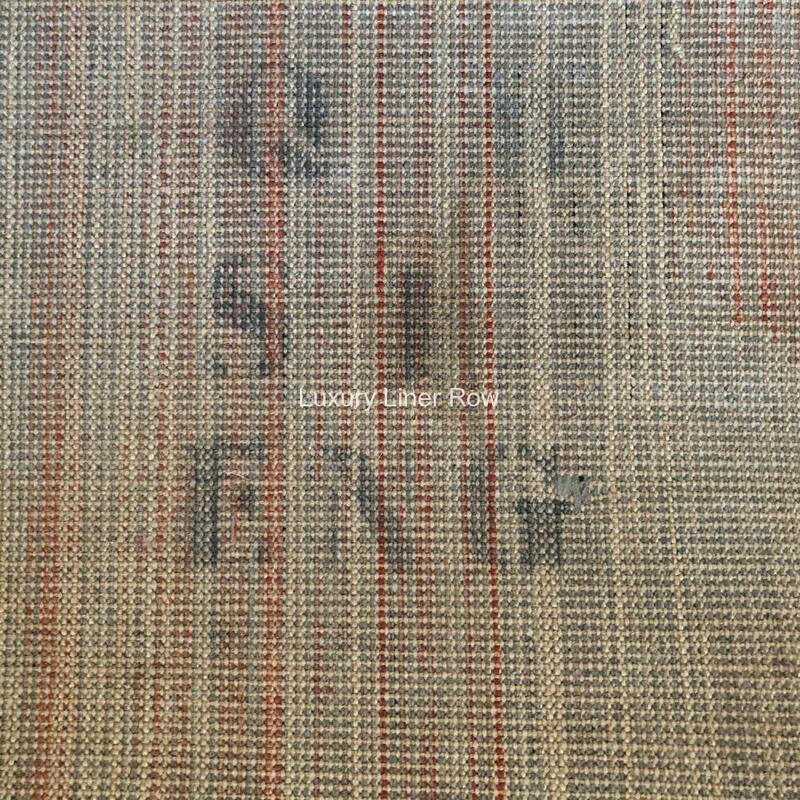 Carpets from the Queen Mary almost never come up for sale, and when they do, there are usually some issues with them because of their age. This one is near perfect and has been professionally cleaned and stabilized for years of service in your home. 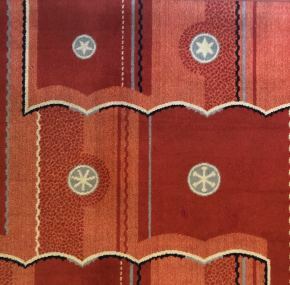 This pattern has a very “atomic age” feel to it and was used in passenger cabins in various colors. 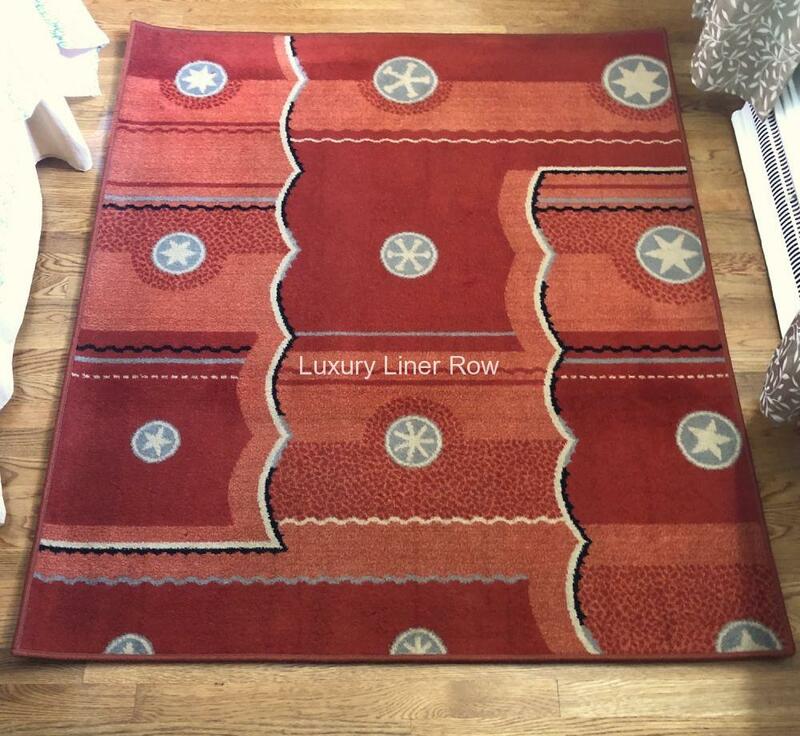 Interestingly, though, all the rugs that I have seen in this color palette come from crew cabins, usually the engineer’s quarters. Fully marked on the back as having come from one of the Mary’s engineer’s cabin. 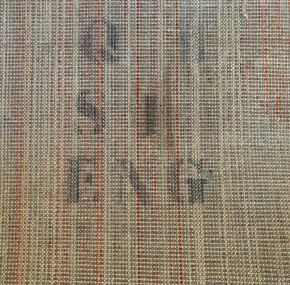 Measures about 58″ x 49.5″.